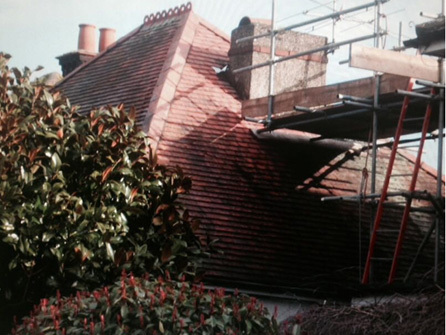 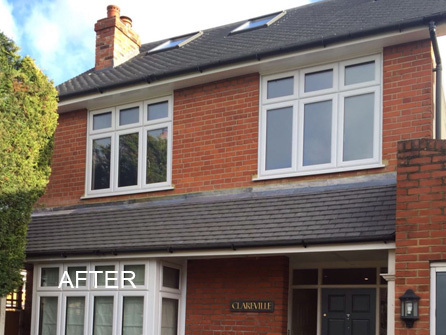 At First Class Roofing & Building Services, we offer a comprehensive list of roofing services for both Domestic and Commercial customers in the Ashford, Byfleet, Chertsey, Egham, Feltham, Hampton, Hounslow, Twickenham, Virginia Water and all surrounding areas. 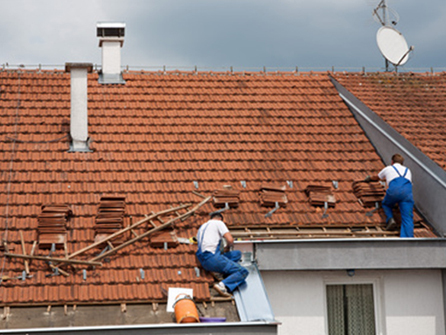 Whether you are looking for a completely new roof to be installed, a roof repair or just have a few roof tiles replaced, call in the experienced team at First Class Roofing & Building Services. 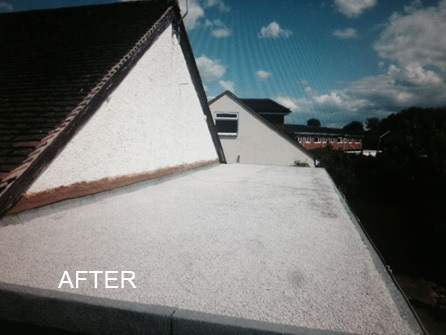 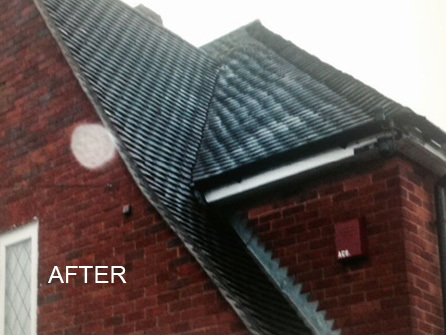 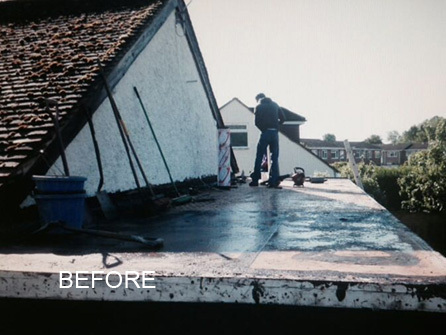 We will come and assess your roof, give you a free, no obligation quotation and give you an idea of how long the new roof or repair will take to get fixed. 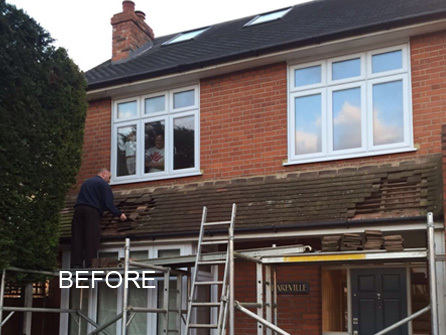 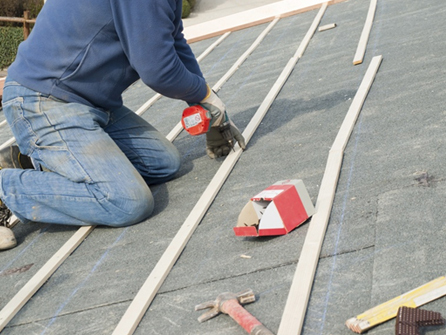 No deposit is needed and our staff will be at hand throughout the job so you can rest assured your roof project will be handled efficiently and professionally at all times. 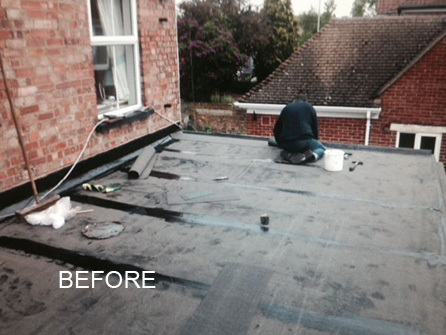 At First Class Roofing & Building Services, we supply a range of EPDM rubber roofing solutions and 3 layer felt & hot bitumen roofing systems suitable for both Domestic and Commercial customers. 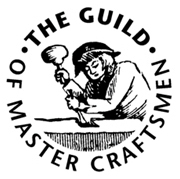 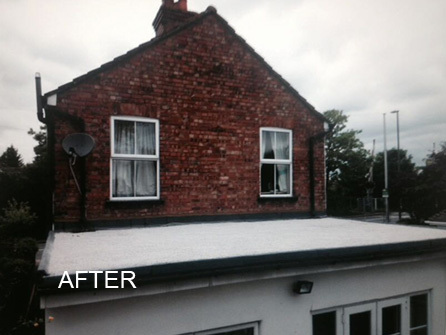 We use only trusted EPDM suppliers so you can be sure that we only use quality products for all of our new roofs. 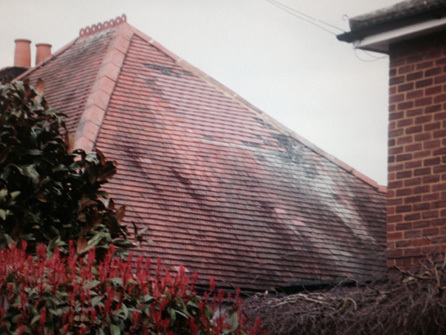 Whether you are looking for a new roof, a new EPDM roof or want a new chimney repairing in your property, call in the experts. 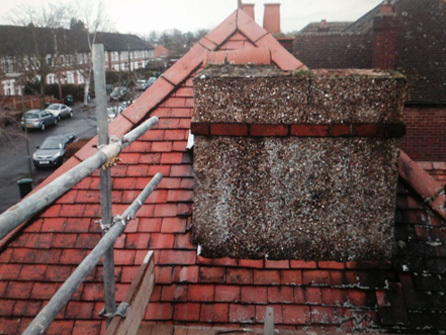 At First Class Roofing & Building Services, all of our new work is fully guaranteed so why not give us a call today to organise a FREE site visit at your convenience, along with a FREE, no obligation quotation at competitive prices. 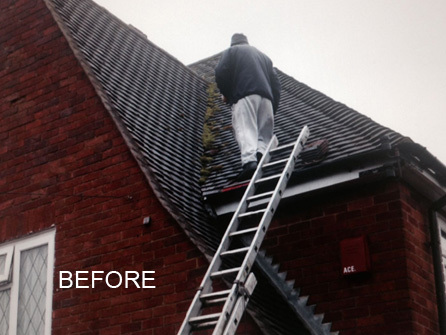 Call us today on 01784 463778, we are here to help.